Epic Games are excited to announce that the long-awaited 29.1 update for the intense MOBA title, Paragon, is now live introducing an array of fixes, new cards and the debut of The Fey – the latest character to join the already impressive roster. 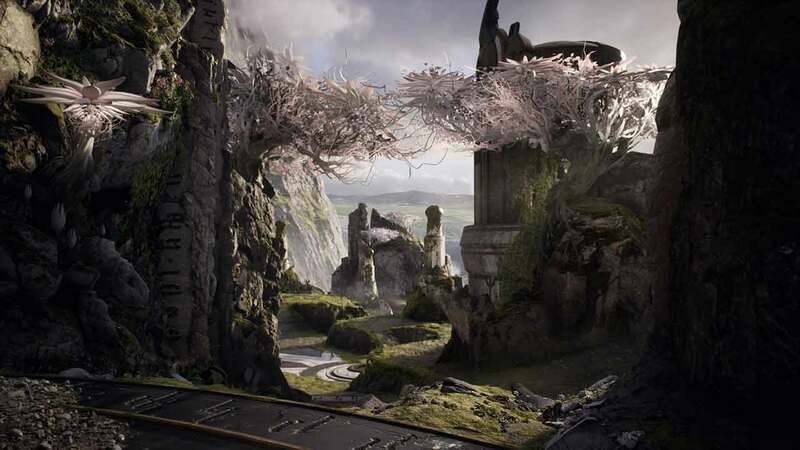 Arguably one of the best MOBA games around today, Paragon hopes to build on its incredibly impressive graphics, good variety of characters and in-depth card system with today’s latest update, version .29.1. The Fey is a brand new Support Caster that focuses on Energy Damage, Growth and Intellect. Using the natural power of Agora The Fey enters the fray with a number of abilities aimed at harassing enemies and controlling lanes with heavy crowd control abilities and AoE damage. The arrival of the .29.1 update also brings with it a custom skin for The Fey, Frostbloom, and a brand new weekly card pack including the Rust-Breaker, this weeks pick by the Paragon community. A number of fixes and improvements were put in place including a fix for the infinite loading screen bug on PlayStation 4. For a full list of contents in this patch check the official website linked below.